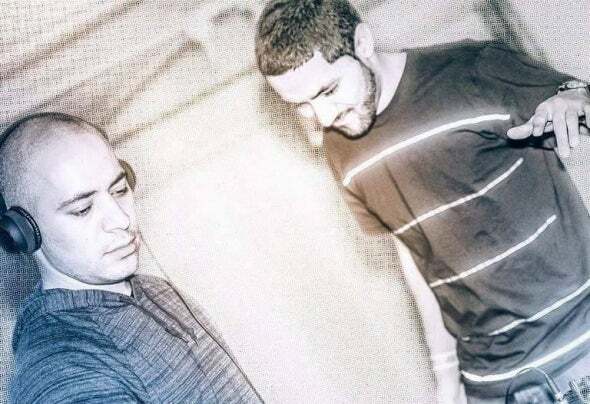 THE HOUSE CARTELThe House Cartel is a NYC-founded movement; founded and led by two dance-music enthusiasts who go by their own pseudonyms: Capo & Zelev. These music selectors/DJs/techno tour guides can each be found on their own corner of the dance-music spectrum each bringing their own strengths (musical and otherwise) to the table to create, deliver, and share with all other enthusiasts their unique blend of dance music by fusing techno/tech- house/progressive elements in one big mish-mosh of energy and funk.Each participant of THC has a different level of experience and growth within the music scene in NY. Some of them actively participating in NYC club culture since 03-04 while the others have helped keep the Momentum going starting in the late 2000s.Almost all of them developed their passion for dance-music within the high-energy Trance genre but have all moved on to the deeper, darker more refined sounds of techno and deep progressive house, while keeping elements of their roots in their music. intimate Project Music Various Artist Compilation.